Helping you make your mark. 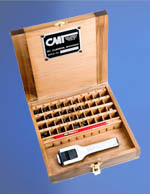 CMT provides a wide range of tools and machines to mark products. This on-line store offers the best factory direct prices in addition to timely overstock sales. Columbia Marking Tools has it all, right here at the click of a button. 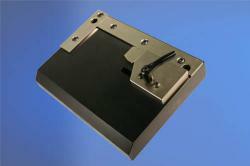 You are saving money by placing your order with the manufacturer. We are continuously manufacturing these items. They are not on the shelf. Delivery of Standard items are 1 week or less. Delivery of special items is 2+ weeks, and may be delayed for pattern approval process. Numbering heads offer flexibility of marking legend with easy rotation of number/letter wheels. 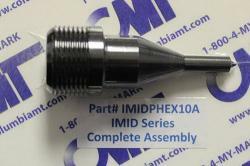 Press shank and hand held models available on-line. Custom Order Items: Items that are not onthe store. Get quoted. How To Order Custom Stamp: All the information on how to order custom stamp.